Yellow Checker Star Taxicab Company has recently donated $2,000 to Miracle Flights. Miracle Flights is a national non-profit organization, which helps children with serious medical conditions, find second opinions and medical treatment not in their immediate area. These donations provide as many flights as the patient may need, at no cost to the families. Low income families that do not have the resources to fly out and seek these opportunities, request a flight from the organization. Miracle Flights helps these children find life-saving treatment. 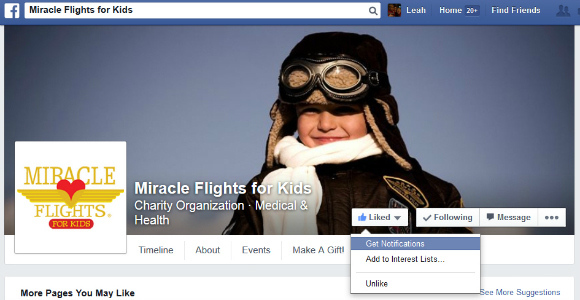 Miracle Flights has given more than 84,000 free flights since being founded in 1985. This is a donation made annually by Yellow Checker Star Taxicab Company. You may also be interested in following them on Facebook to keep up to date, click to Like and make sure you select “Get Notifications”.